FMSProjects, Inc. is an award-winning remodeling firm that values open communication, realistic pricing and personal attention to detail. Frank Silver's passion for building can be seen not just in his construction company, but in his daily life. Whether refurbishing vintage Vespas or rebuilding an old guitar, Frank enjoys infusing new life into all projects he gets his hands on. Our employees share a long tenure with the company and each individual brings proven expertise and value. FMSProjects, Inc. has strong ties to the community. Frank and his wife Paula are familiar faces in the neighborhood as longtime Bay Area residents as well as committed to improving communities. 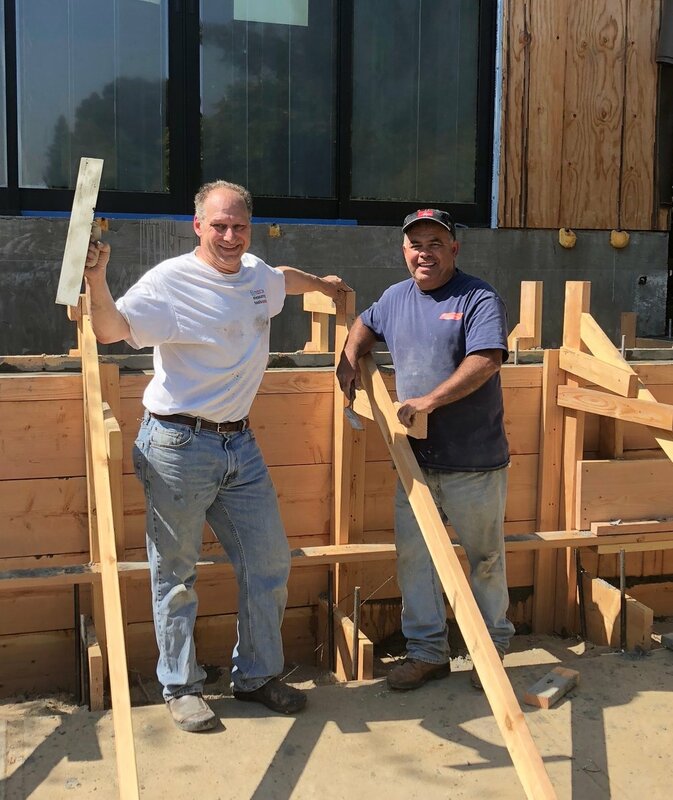 Whether helping to build Frog Park in Rockridge, volunteering with Rebuild Together Oakland, loaning vehicles to Piedmont Venturing, donating time to the Children's Support League, they maintain a strong presence in the communities they serve. Frank and Paula reside in the East Bay. They have two daughters, Madison and Sydney. Madison lives in Seattle working in marketing at Lyft and Sydney is a junior at California State University,Chico. FMSProjects brought the vision into reality. Before we did any work we had a complete understanding of costs and how we would deal with any unexpected changes to these costs. FMSProjects provided a written plan that was broken down into the finest detail. I feel so fortunate and delighted that we made it to Spring 2019 and we now have a fantastic house with a family room, a laundry room, a shop, and a broom closet! On all the rainy nights we had this winter we would always say Frank + Rodney + others built us this exquisite incredible house to keep us dry and warm.